The Expediency Council (EC) is as yet undecided with regards to the bill on Iran’s accession to the Palermo Convention. 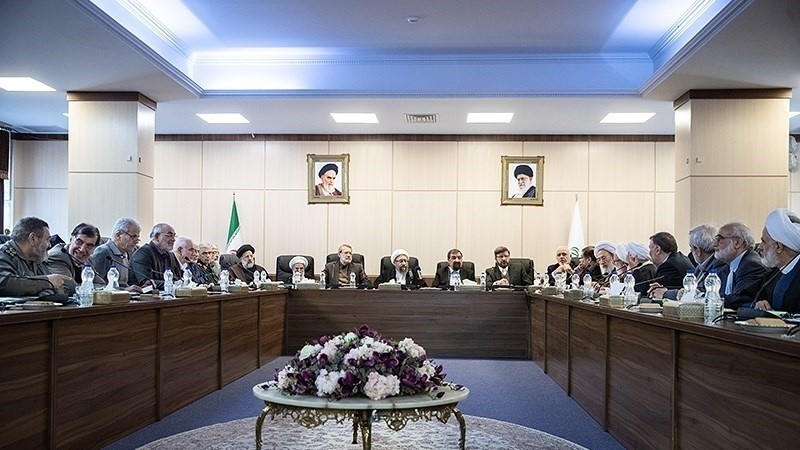 Iran Press/Iran news: Expediency Council (EC) held a session on Saturday in Tehran, chaired by Ayatollah Amoli Larijani to expedite studying the fate of the two remaining FATF-related bills, namely CFT and Palermo. 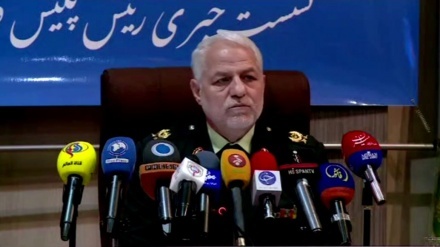 A member of Expediency Council (EC), Gholamreza Mesbahi-Moghadam said that Council's Economic and Judicial Commission are expected to conduct a more thorough and detailed review of the bills, Iran Press reported. In an interview with IRNA published on Friday, Vice-President for Legal Affairs Laiya Joneydi said that the bill on Iran's accession to Palermo Convention is now on the table of the Expediency Council, and the chairman of the Expediency Council has been asked to investigate the matter as quickly as possible. She added that the CFT accession bill, which has not yet been approved by the Guardian Council (GC), should be amended and ratified within shortest possible time. The bill on Iran’s accession to the convention against the funding of terrorism (CFT) was rejected by the Guardian Council in early November due to some flaws and ambiguities within the CFT bill which was deemed contrary to Iran's Constitution. The bill was then amended by the Iranian Parliament, waiting for a further review by the Guardian Council. 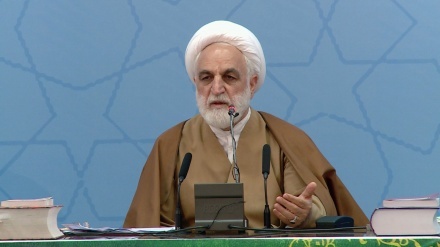 On 5 January 2019, the Guardian Council spokesman Abbas Ali Kadkhodaie said that most of the flaws or ambiguities that led to the rejection of the bill on Iran's accession to CFT by the Council, remained unchanged, and were still problematic. 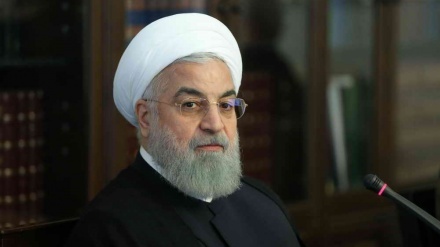 To fulfill Financial Action Task Force (FATF) requirements, President Hassan Rouhani’s administration has proposed four bills to the parliament for approval, two of which are still undecided, including the Palermo Convention. They have been referred to the Expediency Council for final approval. UN Convention against Transnational Organized Crime (known in Iran as the Palermo Convention), is a multilateral treaty adopted by the UN General Assembly resolution of 15 November 2000.